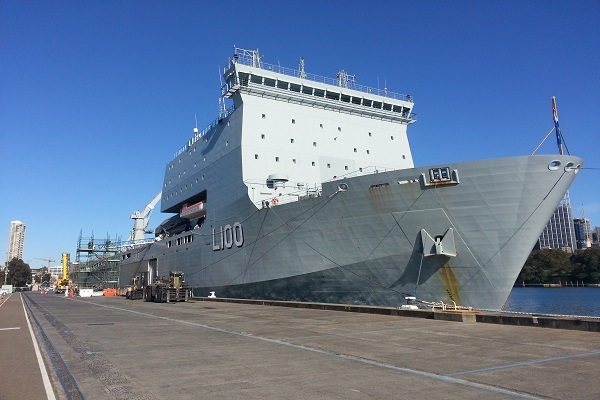 Atlantic & Peninsula Australia Pty Ltd recently contracted Halliday Engineering to perform a variety of jobs during the 2016 maintenance period for HMAS Choules. Amongst various other work, the major works involved; removing, cropping, and manufacturing custom saltwater and freshwater cooling pipework up to 250nb. Multiple bulkhead and deckhead penetrations were required in spaces with very limited access and valuable equipment close-by. Logistically, the job was very challenging. 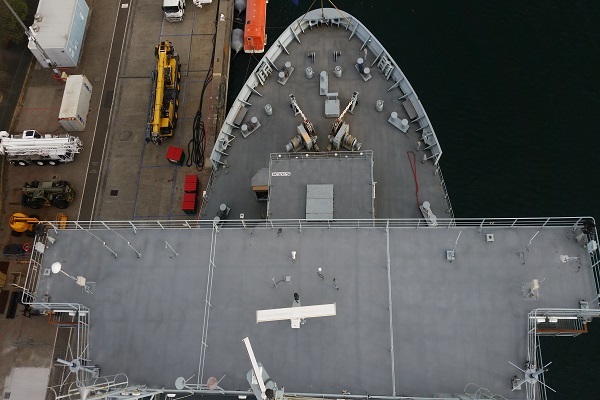 Our specialist marine fitters (dual ticketed as certified riggers) successfully removed the existing pipework, whilst our CLASS approved boilermakers set-to-work on fabricating the new pipework. Our quality control ensured that all works were conducted in accordance with Lloyds requirements, with NATA accredited certification of all pressure testing equipment and full traceability of materials used. 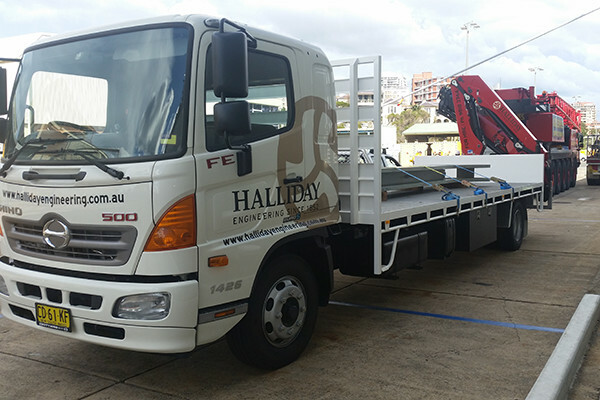 The project was completed before schedule, with very good feedback from A&P and end user (Royal Australian Navy).